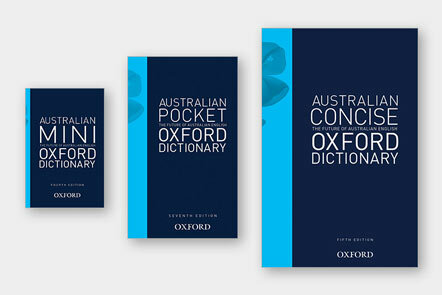 A dictionary for every child. 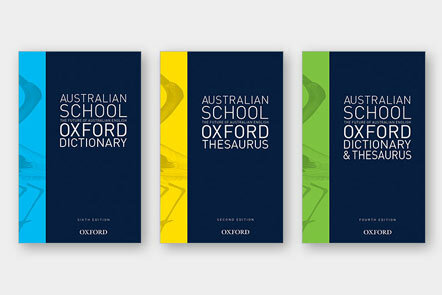 Essential support for spelling, grammar, word identification and writing. 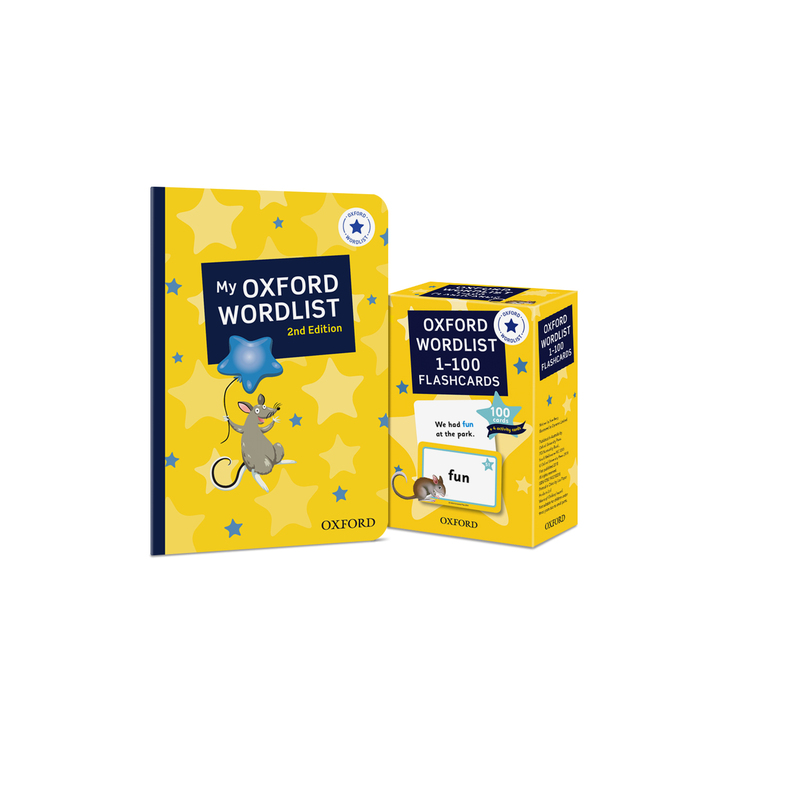 The Oxford Wordlist is an integral feature of our early years dictionaries, personal dictionaries and flashcards. 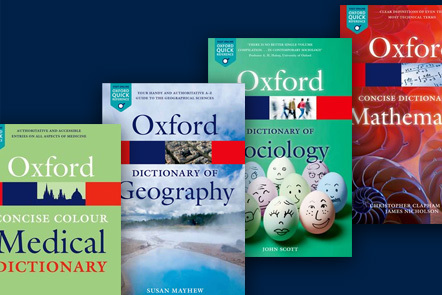 To celebrate the release of Oxford's Early Years Dictionary series, we are offering FREE in-class or at home dictionary activity sheets to confidently build dictionary skills. 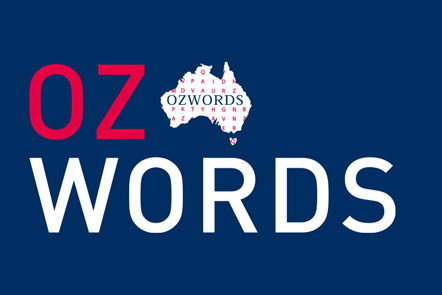 The search for the 2018 Australian Children’s Word of the Year is now on, with the return of the Oxford Children’s Word of the Year Writing Competition. 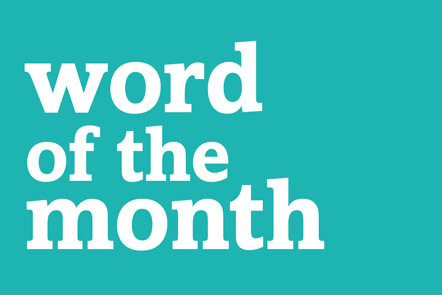 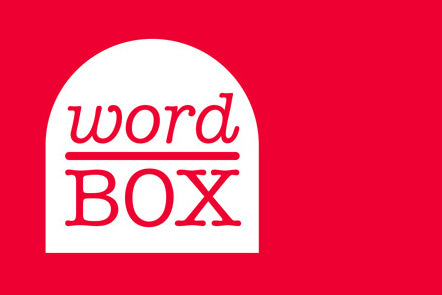 For entry details, visit the Children’s Word of the Year website. 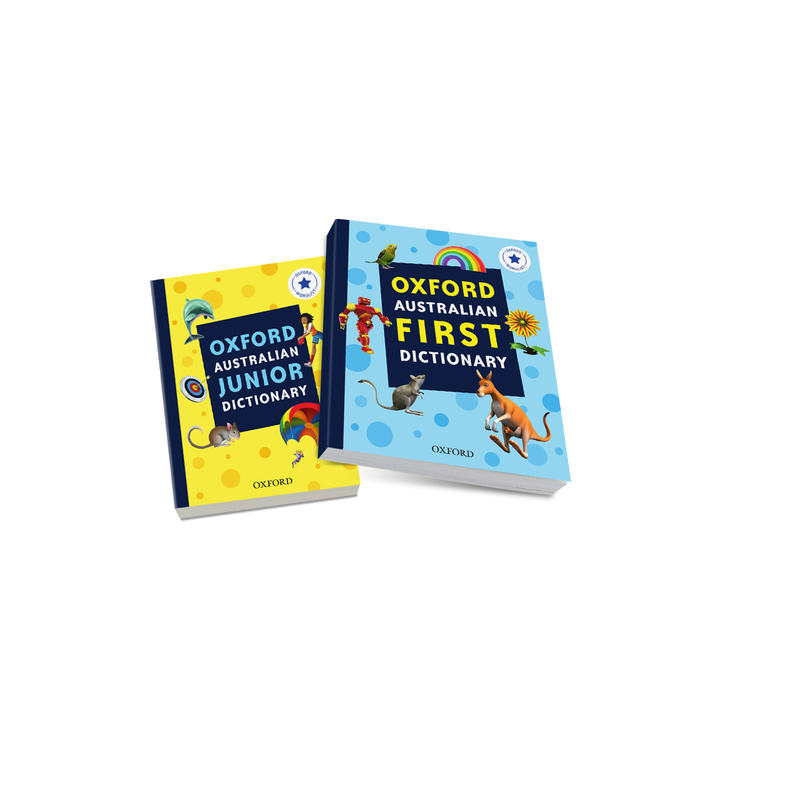 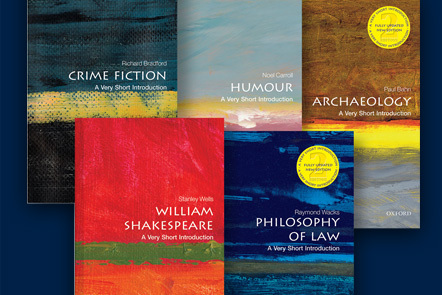 The new Oxford early years dictionary series is a suite of resources to help achieve reading and writing success for students in Foundation to Year 2 (ages 5–9). 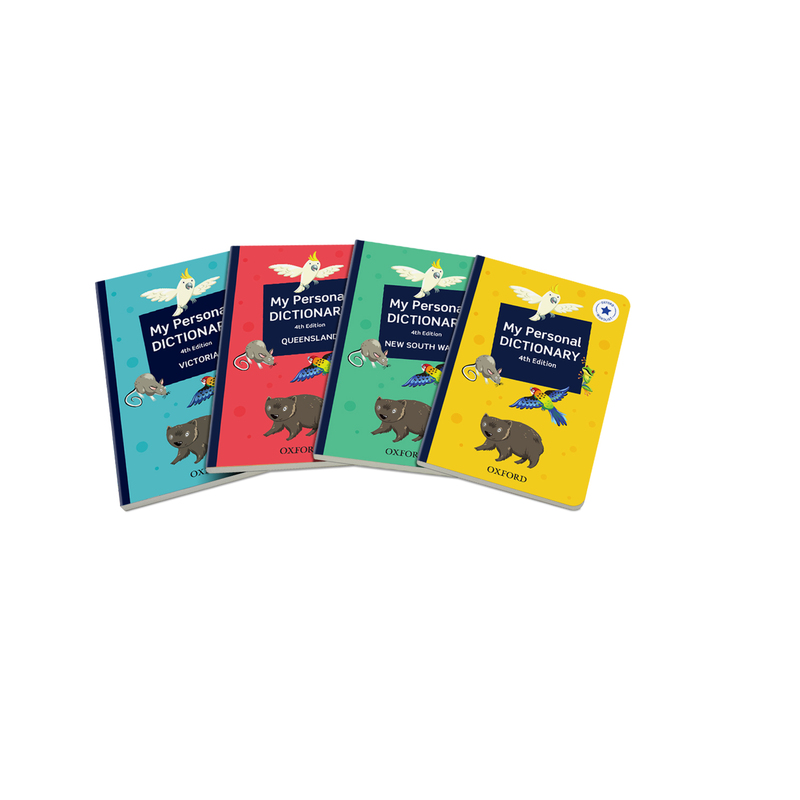 The suite consists of a first and junior dictionary, personal dictionaries and flashcards. 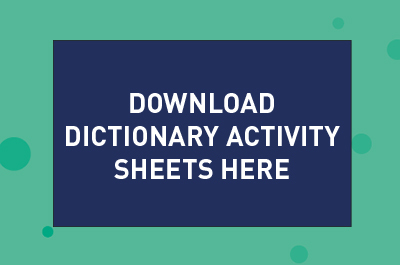 These resources provide essential support for spelling, grammar, word identification, writing and vocabulary development. 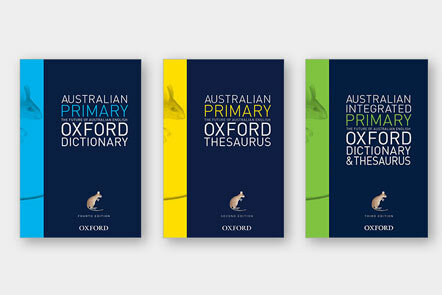 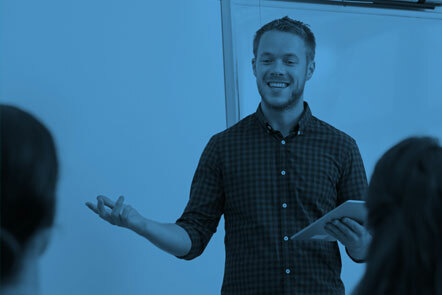 Easy to connect with – Australian content and examples give students language context linked to their everyday experiences. 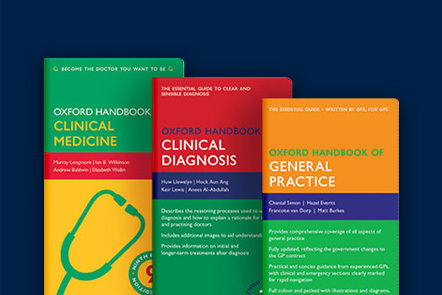 Easy to use – simple, clear layouts with large child-friendly print. 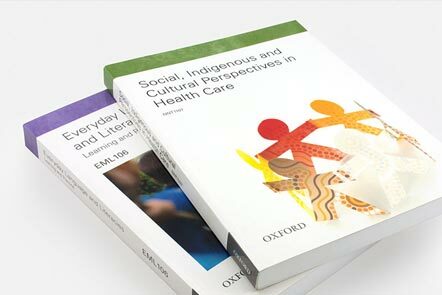 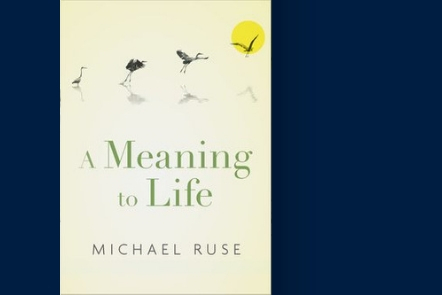 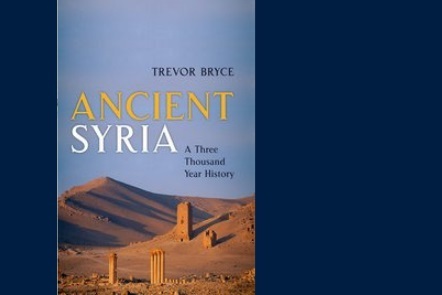 Easy to understand – written and reviewed by language experts to ensure content is age-appropriate.